Stuart Chambers calls on Not Dead Yet to re-evaluate the beliefs that have shaped their anti-euthanasia and anti-assisted suicide mindset. Despite greater social acceptance of euthanasia and assisted suicide (acts of commission), the disability rights activist group Not Dead Yet continues to lobby against these end-of-life alternatives for seriously ill and disabled persons. For Not Dead Yet, only withholding or withdrawing life-sustaining treatment (acts of omission) are ethically and medically appropriate, and only when patient choice is based on “informed consent” and “true availability of other desired options.” By embracing this moral distinction between acts of commission and acts of omission, Not Dead Yet adopts a position that is clearly unprincipled. On its Colorado website, Not Dead Yet states that it opposes euthanasia and assisted suicide as “deadly forms of discrimination against old, ill and disabled people.” In their view, euthanasia and assisted suicide are dangerous practices because patients could be depressed, coerced, or vulnerable—conditions that could lead directly to abuse. But if discrimination, questionable safeguards, and slippery slope possibilities are at the heart of Not Dead Yet ‘s rejection of euthanasia and assisted suicide, why are they not of equal concern with the withholding or withdrawal of life-sustaining treatment? If patients want to die earlier by removing a respirator, discontinuing antibiotics, or withdrawing nutrition and hydration, they are as potentially “vulnerable” as they would be when requesting a lethal injection in the Netherlands or an overdose of medication in Oregon. 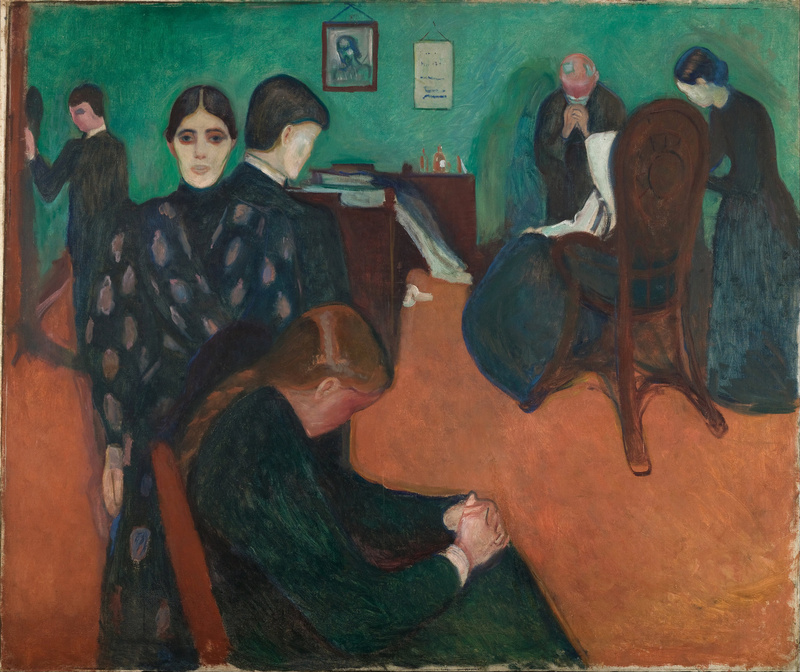 Although the choices surrounding acts of commission and acts of omission could be similarly motivated by loss of autonomy, decrease in bodily function, or feelings of being a burden, Not Dead Yet only supports autonomous choice for passive treatment decisions (withholding or withdrawing life-sustaining treatment) that lead to premature death. To be consistent, Not Dead Yet should be lobbying for or against all end-of-life alternatives. Setting aside the fact that various legal bodies have rejected this moral distinction—most recently, the Supreme Court of Canada in the 2015 Carter case—it sidesteps the main issue. If guidelines can be made to protect those seeking the withholding or withdrawal of life-sustaining treatment—and disability rights activists support these measures—then the same set of safeguards must work for euthanasia and assisted suicide. It is not rational to claim that one can successfully establish safety measures for the former while alleging that similar criteria are “problematic” in the case of the latter. At least orthodox religious believers and traditional sanctity of life advocates have been consistent in their rejection of an intentionally hastened death by way of omission or commission. They maintain that a slippery slope is at play in either scenario. Likewise, death and dying advocates appear logical with their claim that safeguards are equally plausible for both acts of omission or commission. However, Not Dead Yet and like-minded prohibitionists have sided with an arbitrary viewpoint: the omission/commission moral distinction. After endorsing the same flawed position for two decades, it may be time for Not Dead Yet and other disabled rights activists to re-evaluate the foundational beliefs that have shaped their anti-euthanasia mindset.